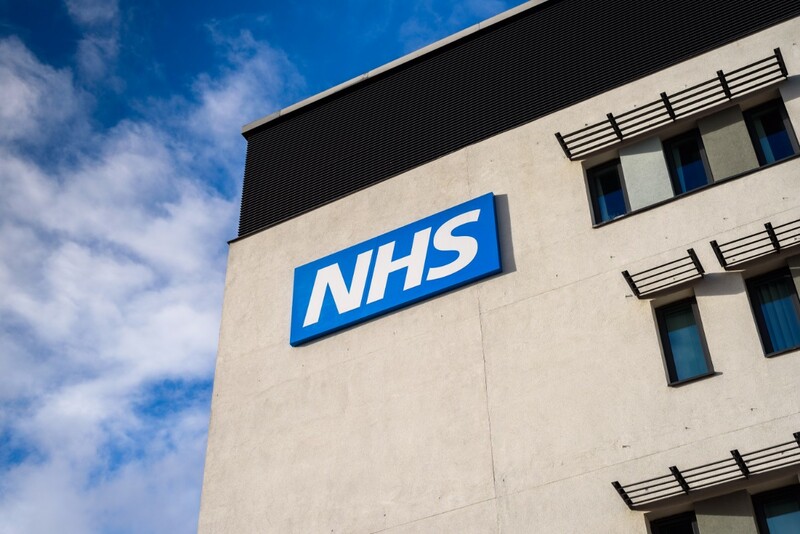 Today, NHS England have announced that from April 2019, selective internal radiation therapy (SIRT), a treatment for inoperable advanced bowel cancer that has spread to the liver, will be available to eligible patients in England through the NHS. SIRT involves inserting a very fine tube into the major blood vessel (artery) that leads to the liver. Tiny radioactive beads are injected into the tube, which block the small blood vessels that feed the cancer cells and release a high dose of radiation, killing the cancer cells. The treatment was previously available as part of the Commissioning through Evaluation (CtE) scheme. However this funding stopped in March 2017 and since then patients wishing to access SIRT had to participate in a clinical trial, submit Individual Funding Requests via their clinician, or pay for it privately. Many bowel cancer patients have turned to crowdfunding to self-fund SIRT. Every year, around 10,000 people in the UK are diagnosed with advanced bowel cancer and many more go on to progress to stage 4 after being diagnosed at an earlier stage. Less than one in ten people with advanced bowel cancer survive for five years or more, compared with more than nine out of ten people diagnosed at the earliest stage of the disease. Around a fifth of patients with advanced bowel cancer (20%) have liver-only metastases. Deborah Alsina MBE, Chief Executive of Bowel Cancer UK, says: “The news today from NHS England regarding the availability of SIRT is a much needed step in the right direction to extend the lives of those living with advanced bowel cancer. Bowel Cancer UK’s Get Personal campaign has been calling for a personalised approach to treatment and care to ensure advanced bowel cancer patients have access to the full range of treatment that is right for them – from specialist surgery through to ongoing care and support.